Exercise 1: Using a soft graphite pencil, create a value scale as pictured below, then try rendering a simple form to represent lighting and dimensionality using only value. Lastly try shading 3 different value studies for Assignment 1. 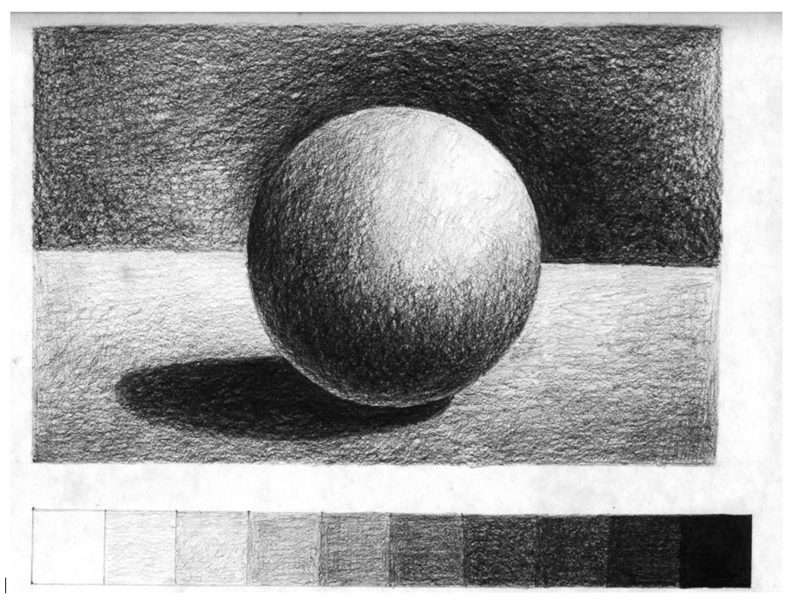 First: In your sketchbook do a drawing with a Value Scale of a sphere. Create a simple value scale such as the one at the bottom of the study below. Find a cube and a sphere to light and draw. Do a value study from observation. Set up a simple form and a light source. Try to “turn the form” or create volume by using the values in the scale you created. Be sure to use the full range of values. Allow 30 minutes for the drawing and 30 minutes for the value scale. Take your time. USING your Value Scale as reference. Create 3 different Value Studies of Assignment 1. If you are UNPREPARED FOR CLASS and clan’t shade your OWN WORK… here is a value shading Exercise to get you started. 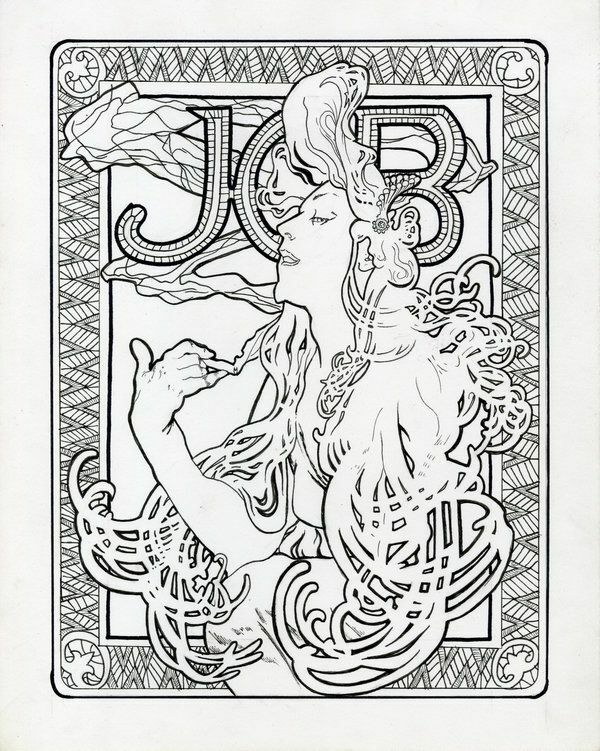 This entry was posted in Exercises by Sara Woolley Gómez. Bookmark the permalink.